What License Documents need to be considered when buying a bar in the US? Before you can own a bar business, you must start by acquiring a business license from the government. It is a basic requirement for businesses to legally operate in the US. Ideally, the application and dispensation process differs depending on which part of the US you are in. Overall, you will need to have a registration fee of about $50, not to mention, a filing fee for the license. More often than not, the license filing fee ranges from $25 to $500. 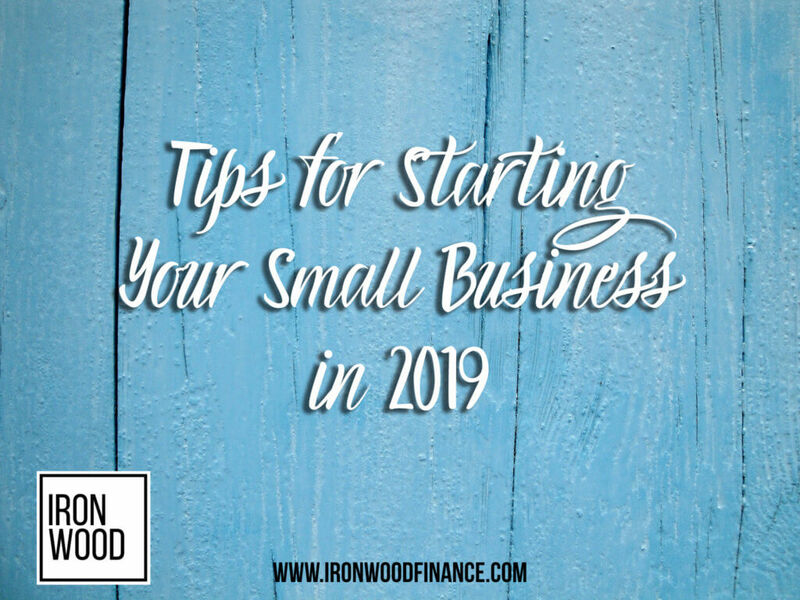 If you feel stranded about how to get started with the processing of the business license based on your location and business address, consider checking the US Small Business Administration (SBA)’s website for more information. You are obviously buying a bar to venture into the liquor procurement and alcohol service business. This means you must have the right certification for handling liquor. For you to obtain the Liquor License, note that your experience might be different from that of other bar owners because, the process also varies by state, depending with the set rules and guidelines for that municipality. This also goes for the terms under which you can keep the liquor license. This is particularly important to bear in mind because the list is very long for conditions under which you can lose this license. Ideally, issues like untrained service staff, selling to minors, over serving, disorderly conduct, selling at unauthorized times, among others, can all render you jobless in your newly bought bar. 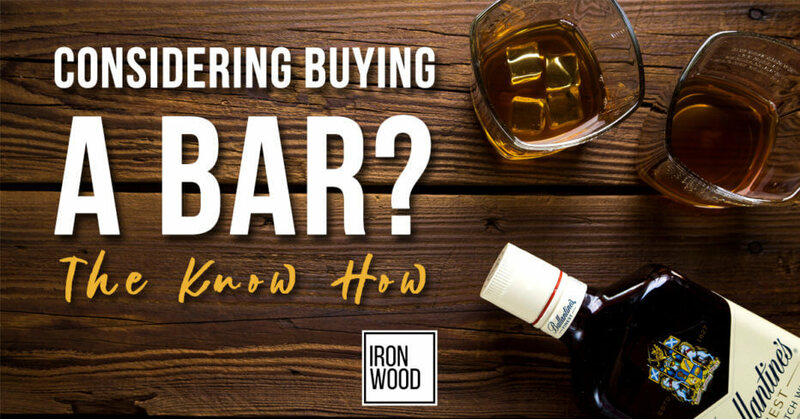 Given that you do not want to just be one to taint your reputation soon after you purchased the bar, you must be very thorough in the seriousness you seek out for this license. Further, it also depends on the kind of bar you want to run. In most states, full liquor licenses can range from $12,000 to about $400,000, while only beer and wine liquor licenses can cost you around $3,000. To obtain that liquor license, show up at the Alcoholic Beverage Control (ABC) in your area, then get started with the application form, upon which you will wait for at most 60 days as they investigate your business. Every business owner has had to handle this arm of marketing for his/her businesses. Ideally, you cannot operate a company that is hidden to people. Therefore, it necessitates for a sign, a banner, along with other advertising and marketing media. For this case specifically, you will need a Sign Permit in order to put up a sign, even though the design is on you. For this, it matters the size of the sign you put up, along with the location. However, it all depends on your city. Since you will be considering employees for your new business, you may need to consider an EIN. The good thing is that you can easily get this from the Internal Revenue Service (IRS) website. Overall, this EIN is very important for most of your licenses and permits, and all tax documents. Expanding your bar business? Consider some small business working capital with our simple application here. Answer a few questions to get prequalified for financing. No SSN needed yet.